Fantastic Location!!! 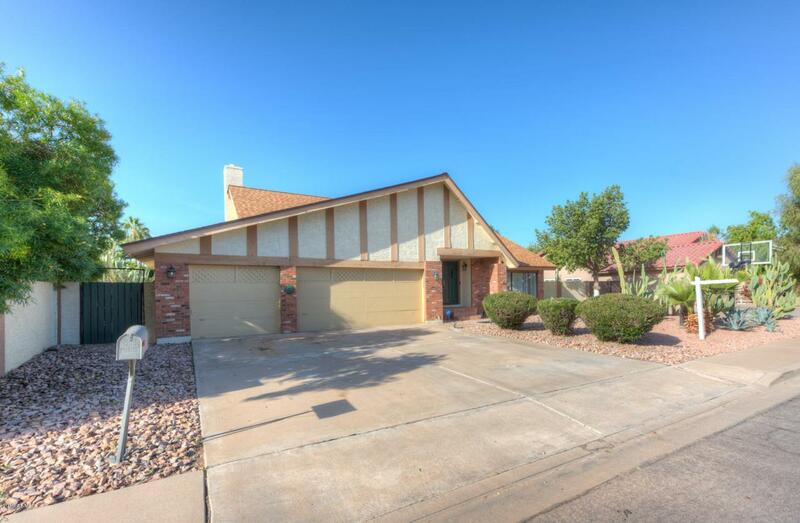 Walking distance to Hohokam Park (home of the Oakland A's)Great floorplan in Hohokam Village. 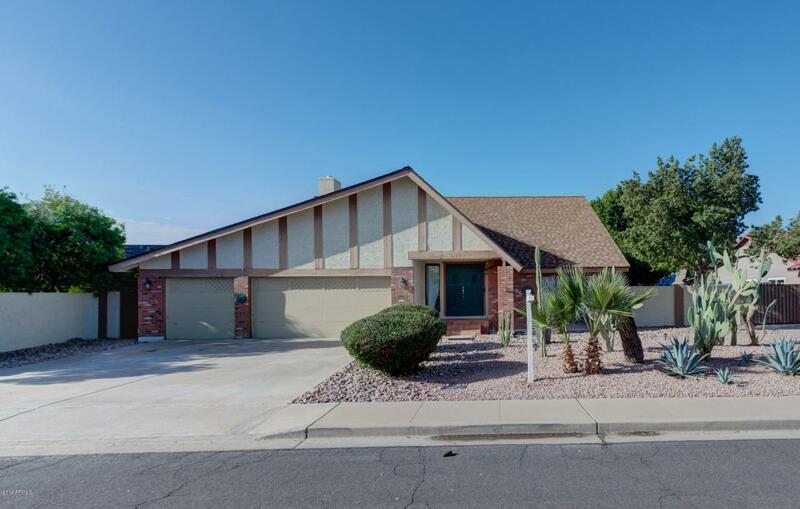 Close to everything, freeways, schools shopping etc. 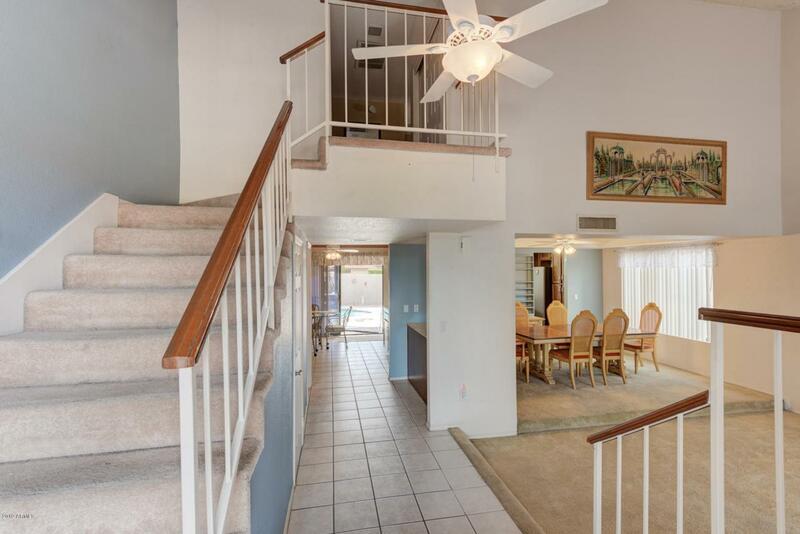 4 bedrooms, 3 car garage, pool, lots of citrus on a large low maintenance lot.